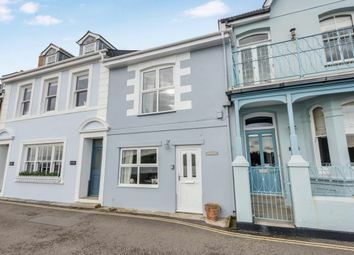 A beautifully appointed period townhouse with well proportioned light and airy rooms and wonderful high ceilings. 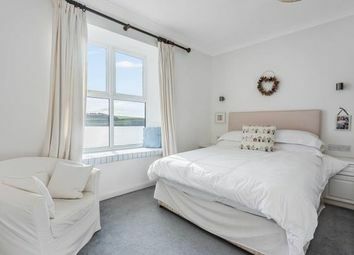 Located in a prime waterfront location just yards from the quayside and with exceptional panoramic water views from the living room and front bedroom. 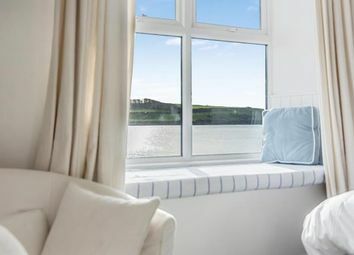 The generous accommodation includes a well equipped kitchen breakfast room, master bedroom with en suite shower room, two further bedrooms and family bathroom. 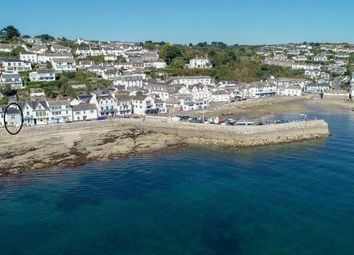 • Occupying one of St Mawes prime waterfront locations, in the sought after sailing resort of St Mawes. 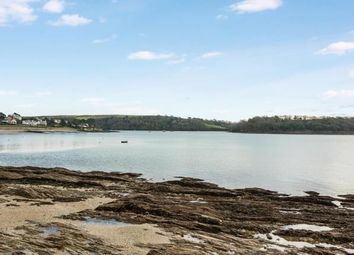 • A beautifully presented three bedroomed period house commanding stunning water views over St Mawes Harbour and St Anthony headland with Falmouth Bay beyond. 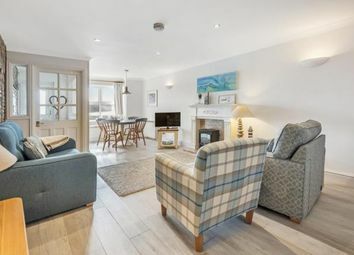 • Located within 100 yards level walk from the quayside and village centre. 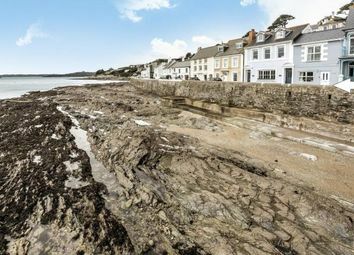 • Well proportioned accommodation which includes an open plan living room with superb water views and well equipped kitchen breakfast room. 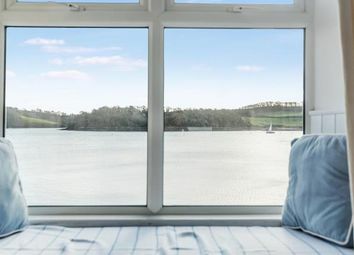 • On the first floor is the master bedroom (en suite) with the most wonderful panoramic views, a double/twin bedroom, single bedroom and family bathroom. • Outside there is a small rear courtyard. 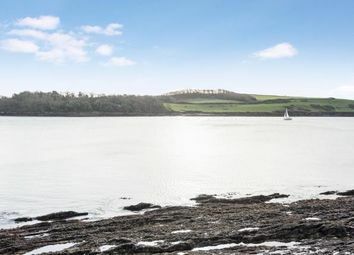 • Overall, the increasingly rare opportunity arises to acquire an exceptional, well presented property situated in an enviable waterside location. 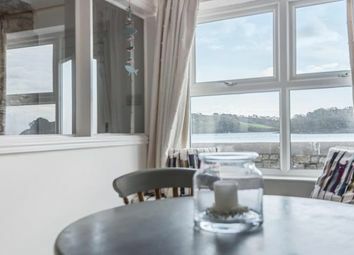 The Property Mariners is a beautifully appointed period townhouse with well proportioned light and airy rooms and wonderful high ceilings. Improvements within the last five years include a new roof and re-glazed uPVC windows. 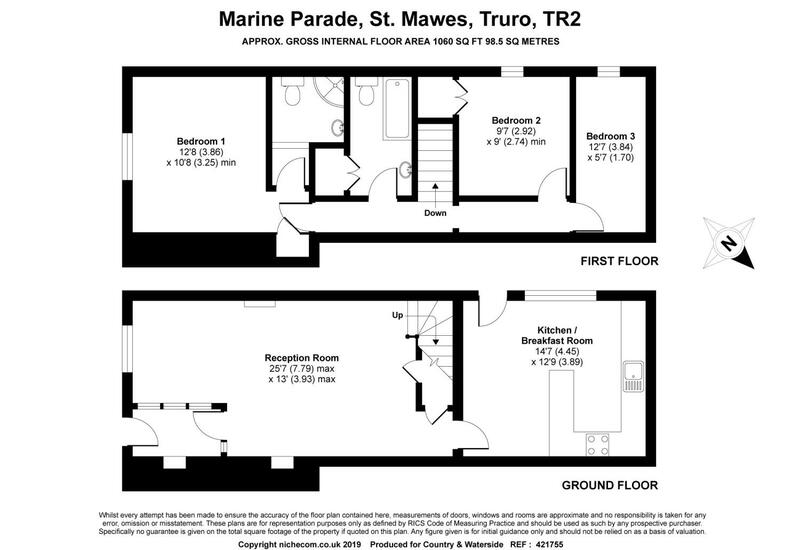 The property opens into an entrance vestibule ideal for coats, walking boots and beach kit. 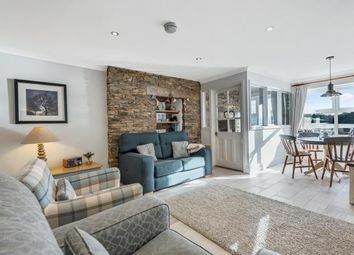 There is an exposed stone wall with deep recess with timber beam over, two part glazed partition walls and multi paned panelled door to the living room. This wonderful room has a window to the front enjoying the stunning views with recessed window seat and storage cupboard under. 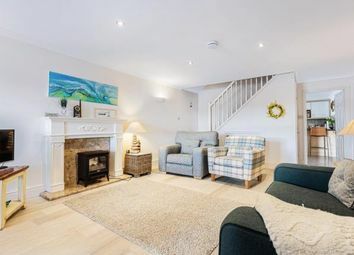 Features include a beautiful porcelain floor from 'Fired Earth', part exposed stone wall with recessed book and display shelving and ornamental fireplace with painted timber mantle and marble effect hearth. Night storage heater, stairs with turned balustrading to first floor with two storage cupboards under stairs and door to the kitchen. Kitchen The light and spacious kitchen has a window to the side elevation and panelled door to side providing access to rear courtyard. 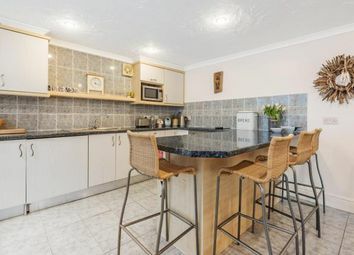 Range of attractive base, cupboard and drawer units with complementary tiled splash backs and roll edge work tops incorporating an inset single stainless steel sink unit with mixer tap and drainer. Integrated appliances include an oven with hob over, microwave, dishwasher, fridge and spaces for washing machine, dryer and freezer. 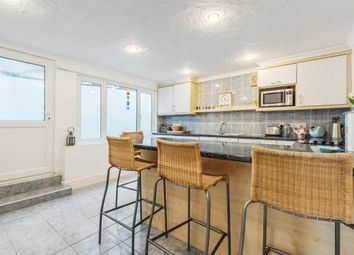 Wide peninsula bar with roll edge work top and space for stools. Tiled flooring, part tiled walls, night storage heater and extractor fan. First Floor The master bedroom has a tall multi paned window with window seat to the front elevation having stunning water views. Range of built in bedroom furniture including wardrobe, dressing table with drawers and two bedside cabinets. Night storage heater and door to the en suite shower room. The en suite comprises a corner shower unit with electric shower and glazed shower screen, wash basin with vanity. Bedroom two is a double or twin with window to the side elevation and built in wardrobe. Bedroom three is a single or bunk room with window to the side elevation. 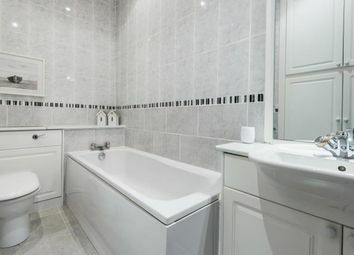 The family bathroom comprises a panelled bath, vanity unit with wash hand basin and low level WC. Tiled flooring and walls, display shelving, heated towel rail, extractor. Airing cupboard with hot water tank and shelving.